My brother was a retired sargent major in the Marine Corp (deceased). 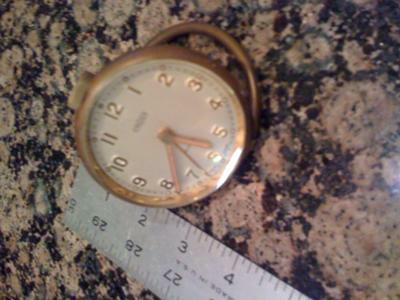 He owned a brass 8 day Cross travel alarm clock with a folding brass ring stand and I want to know more about it. I would appreciate any information you might have.